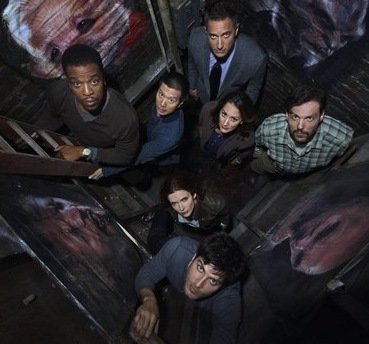 GRIMM Season 2 …….Tonight! Come And Watch With Fellow Portlanders…. Aug - 13 | By: Oregon Film | no comments. Also, for some added show info and a quick recap of Grimm’s journey so far, read Kristi Turnquist’s article from today’s Oregon Live.